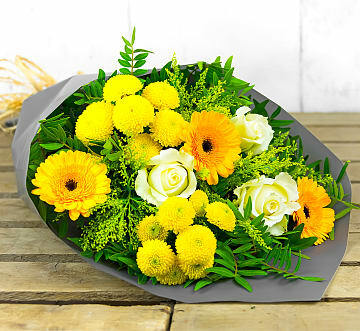 Fresh flowers make excellent gifts for all occasions and all recipients. 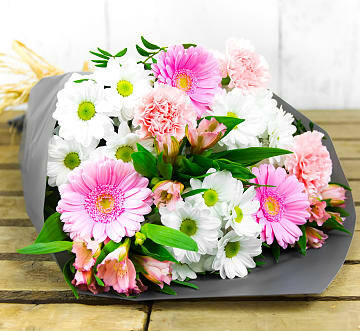 When you send fresh flowers, you can be certain that the recipient will enjoy some amazing positive effects. 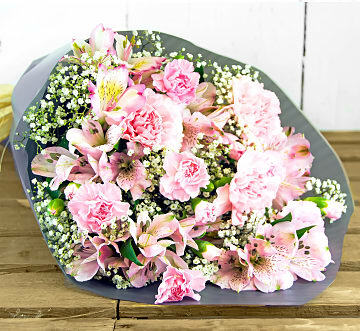 Once the flower delivery arrives, they immediately experience an emotional boost, and their mood is wonderfully elevated. 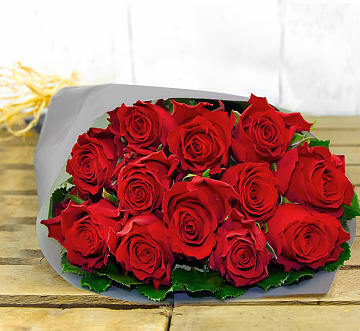 This boost continues every day for as long as the bouquet lasts which means that the recipient will enjoy several days of beauty and joy. 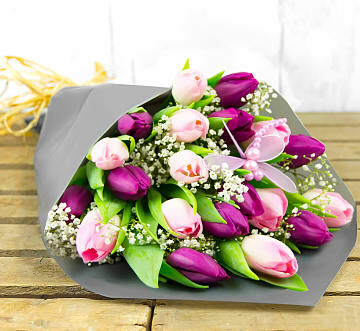 When you send birthday flowers to a family member, friend, co-worker, or even your partner or spouse, you can do so quickly and affordably by shopping for flowers online. 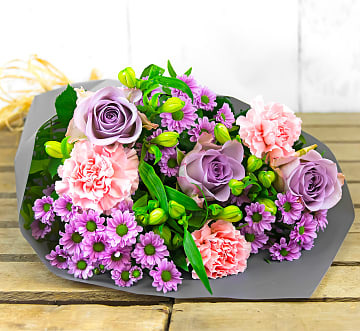 Shopping online for birthday flowers not only helps you save time but it also ensures that you can browse around for the best bargains out there. 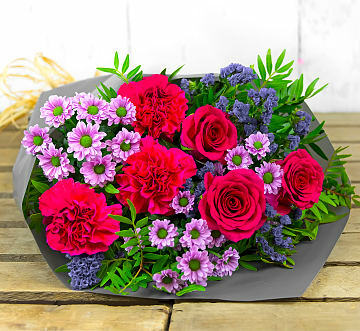 When you are in search of the perfect flowers to say ‘Happy Birthday’, you should always keep the recipient in mind. It's often so easy to shop according to your own preferences, but we all have our own favourite colours and flowers so think of them before making your choice. 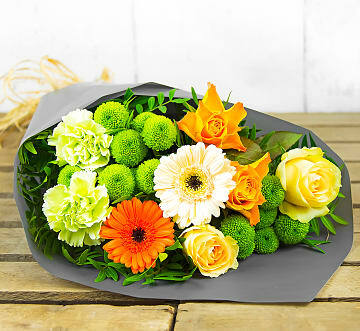 Your relationship with the recipient will also determine the type of flowers and the colours you choose. 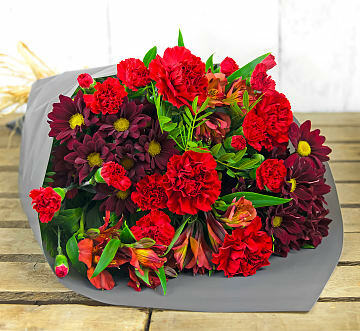 For example, red flowers are known for sending a romantic message, so these are best reserved for partners and spouses. Pink and purple flowers are excellent for the feminine woman while bright yellow and orange suit just about any recipient. 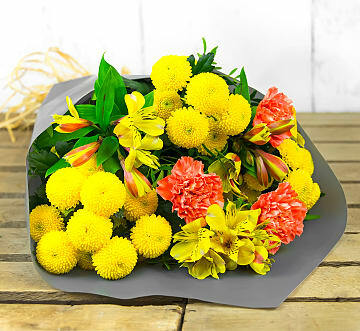 Since this is such a happy occasion, you probably want to choose a bright bouquet for the lucky recipient. 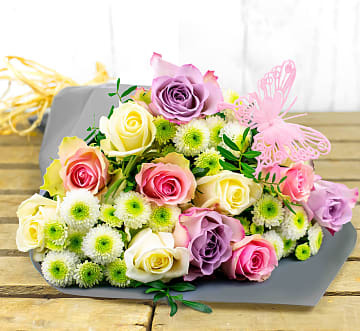 At 123 Flowers, we offer a wide selection of happy birthday flowers and colour combinations specifically arranged with birthdays in mind. Every birthday bouquet we assemble is done so with care and love so that the recipient knows how special they are. If you know the favourite colour or flower of the recipient, we encourage you to look for a bouquet that includes these flowers. This is one of the best ways of showing them that you put thought and effort into their gift. 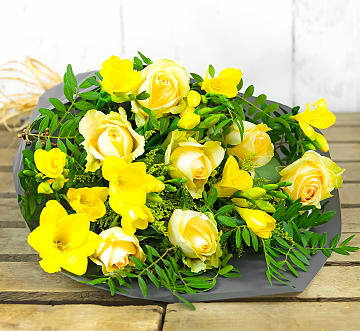 We offer a variety of flower arrangement sizes as well as optional extras to suit your preferences and budget. 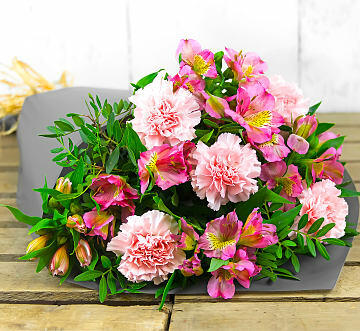 One of our most popular birthday flower extras is our gorgeous vase. We also offer wine, chocolates, and you can even add a birthday cake to your happy birthday flower order! With us, you need not look elsewhere – we've got it all covered! Remember to include a sincere happy birthday message and make sure that you take some time to make it meaningful and original. Your words are what the recipient will cherish long after the flowers eventually perish. Once you place your order with us, you can sit back and let us do the rest! 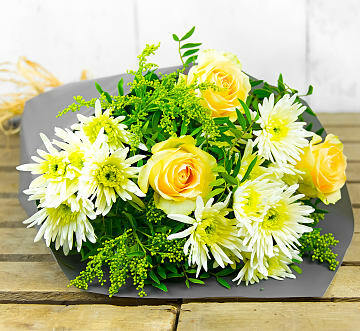 You can have the flowers delivered directly to the recipient, or you can receive them and make the delivery yourself. 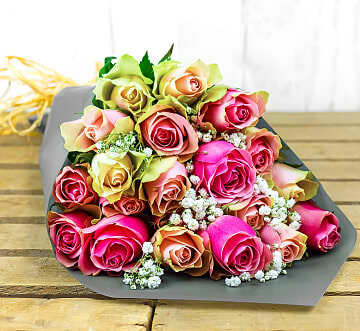 It's completely up to you, and we are always happy to make your life easier by providing our professional flower delivery service.